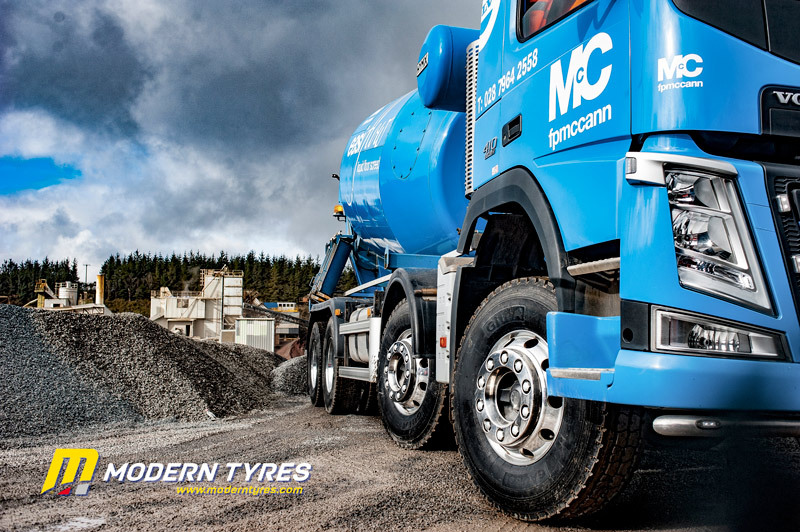 FP McCann is a family run company headquartered in Knockloughrim Quarry, just outside Magherafelt in Northern Ireland. It is spread over six divisions including precast concrete, civil engineering, ready mix concrete, quarrying, surfacing and FP McCann Homes. 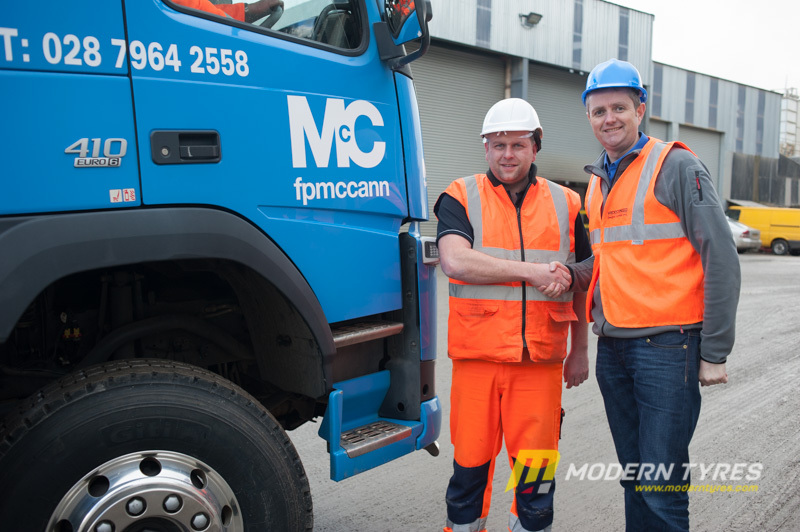 With around 1500 employees, FP McCann is the largest precast concrete manufacturer in the United Kingdom. 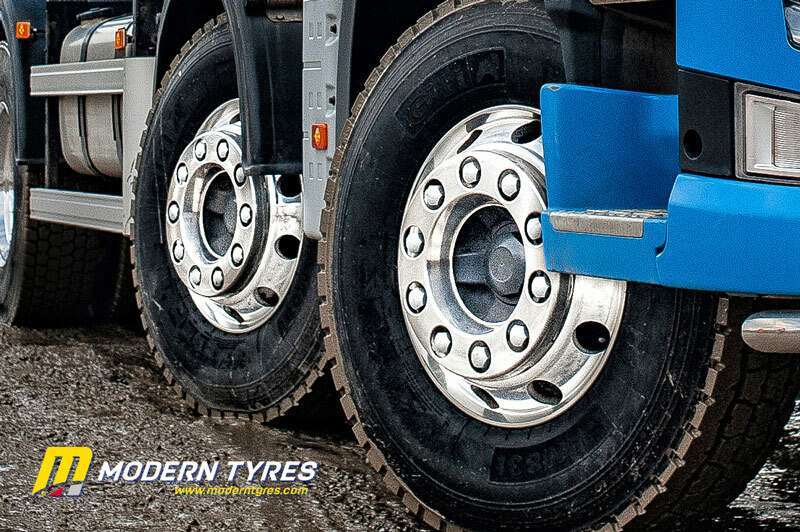 Their manufacturing facilities incorporate the latest computerised batching, distribution, casting, curing and handling systems and are operated by skilled and experienced workforces to ensure consistency of quality. 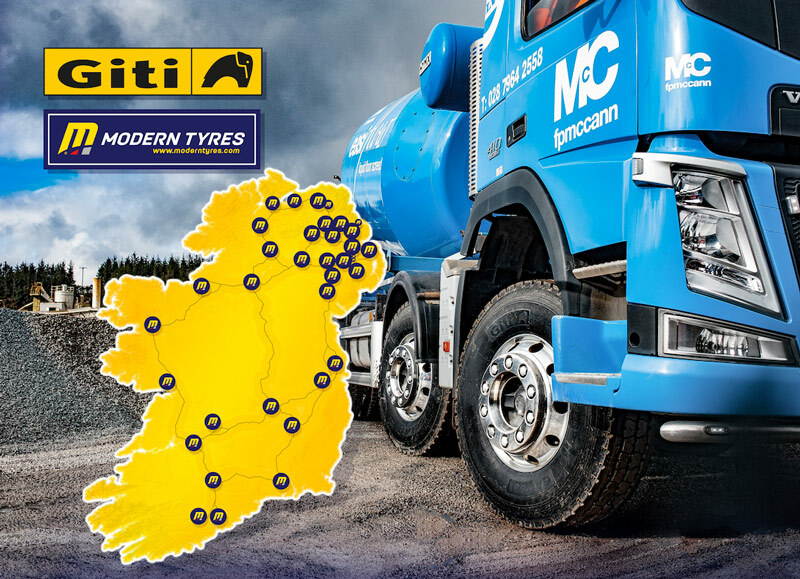 The geographical spread of their facilities gives them an unrivalled ability to serve the construction industry throughout the UK and Ireland. FP McCann offers an extensive range of quality precast concrete solutions that include drainage and water management, tunnels and shafts, rail, power and infrastructure, walling, fencing, agricultural, flooring, bespoke precast and architectural & structural products. They customise their solutions to ensure that customers receive maximum value for their customers’ projects, accommodating site conditions, design requirements and construction needs. 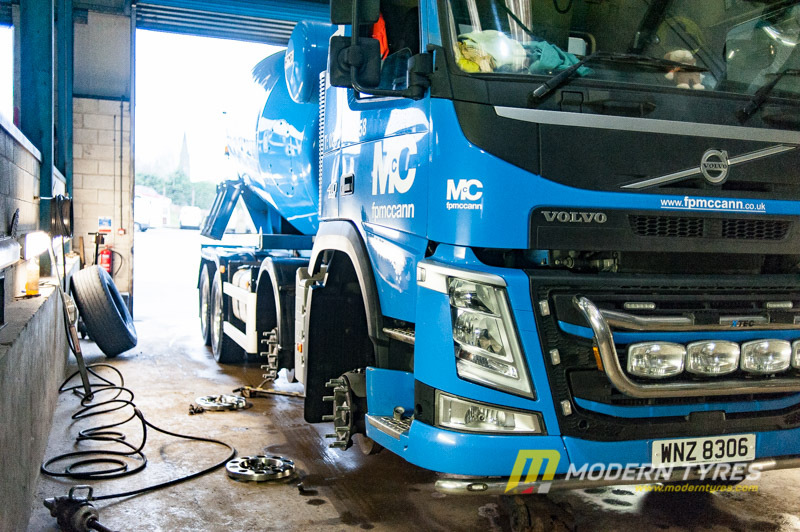 Through their quarries, surfacing, ready-mix concrete and precast plants, FP McCann supplies a wide range of heavy building materials to the construction industry. They also have an extensive civil engineering portfolio in Northern Ireland which includes transportation (roads, bridges and rail), regeneration projects (public realm), as well as recreation centre projects, which include sports pavilions and grounds. 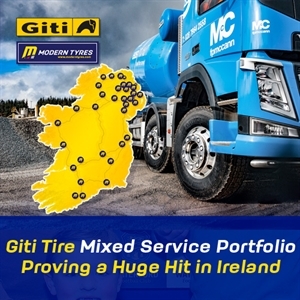 Stephen Shaw, Sales and Marketing Manager for Modern Tyres and sole Distributor for Giti in Ireland said: “Giti’s extensive market research looks at all customers, vehicle types and applications, and when they see a pattern emerging and a clear future demand they will always be quick to bring a quality tyre to the respective sector. 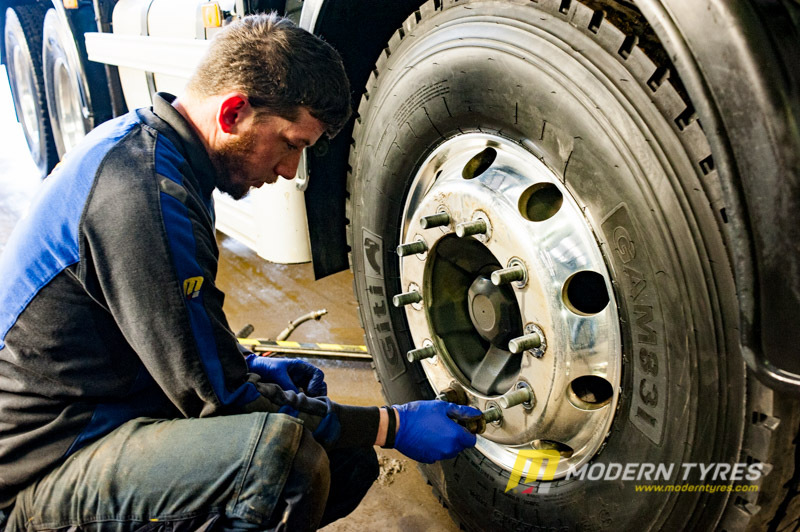 “The new GAM837 and GAM851 are examples of this commitment to stay abreast of the market, both being launched for specific on/off road applications in sizes and with certifications which are currently quite scarce in the aftermarket. “It is through this comprehensive qualitative approach that Giti will continue to develop a well-designed portfolio which meets the needs of the Irish market”.